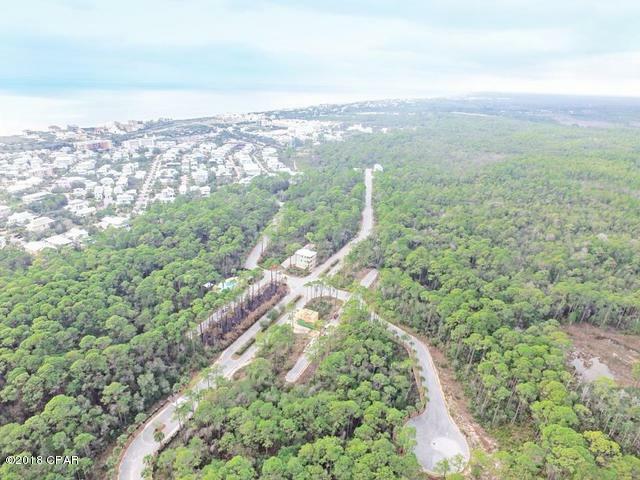 Wonderful lot in Treetop, this beautiful gated community immediately backs up to Seacrest Beach! 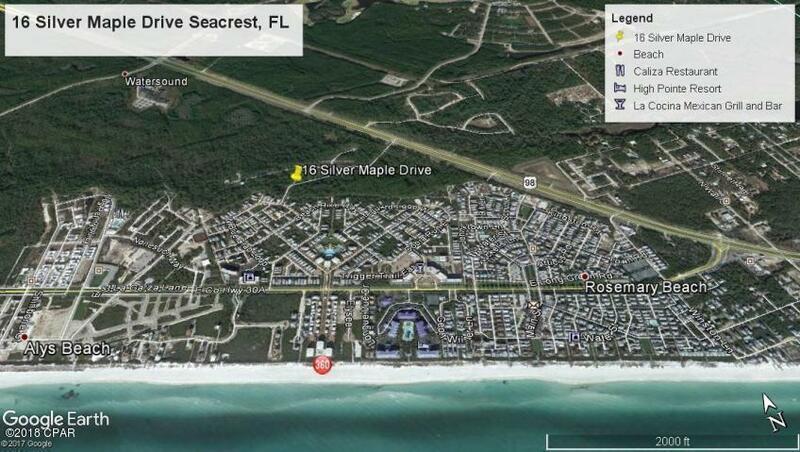 Treetop offers 2 gated entrances into the community, one of of Hwy 98 and one in the back of Seacrest Beach. This lot if located at the gate which enters from Seacrest into Treetop and backs up to green space. 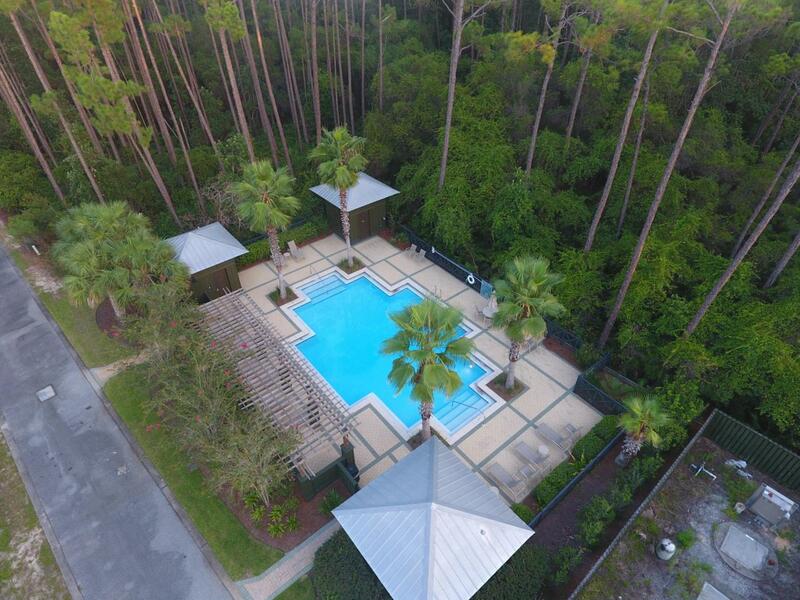 Beautiful community pool, underground utilities, deeded beach access. 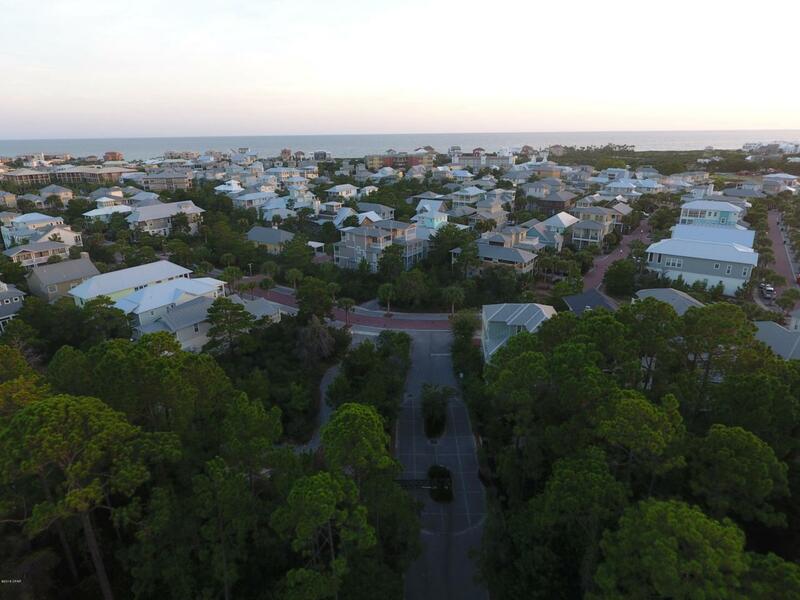 Treetop is a short bike ride, walk or golf trip to casual or fine dining, boutique shopping and other activities along 30A. Plenty of bike and walking trails along 30A to enjoy! No build out time! Buyer to verify all data and lot dimensions. Enjoy all that Seacrest, Rosemary, and Alys Beach offers at a fraction of the cost!